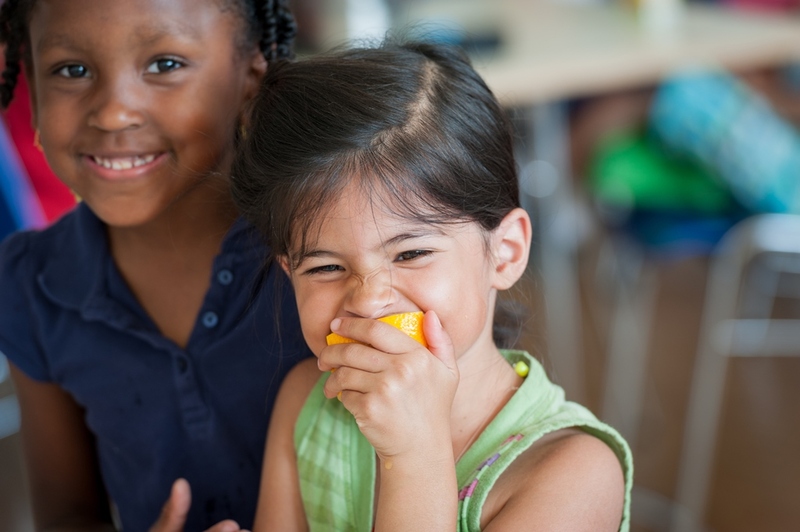 ISB recognizes the importance of good nutrition as a foundation for health and well-being, and mealtimes for providing opportunities for relaxation and sociability. Students at ISB are offered a variety of nutritious and balanced meals freshly prepared by the caterer, Passion Food. ISB families should login for more information and to register for School Lunches. Passion Food highly recommends this option for younger students, however this service will now be introduced for all ISB students. A new online registration platform has been whereby parents can enrol their children in the Lunch List Program for an entire school semester. Participating students will receive a hot lunch every day (or on selected days) without having to produce cash or a voucher. Once the online registration form has been completed, an invoice will be mailed to your home address. Books of vouchers for various price brackets may be purchased at either the Campus Lunch Kiosk or online via Passion Food's mail order service. Please note that the online service requires a minimum order quantity of 40 vouchers (four books). An invoice will be mailed to your home address, and please allow three days to receive your order. If your child is waiting on mail order vouchers, please tell them to inform the kitchen, take the desired menu, and pay once the vouchers arrive. Cash is accepted at Fiechten and Reinach Campuses for the purchase of all listed items. 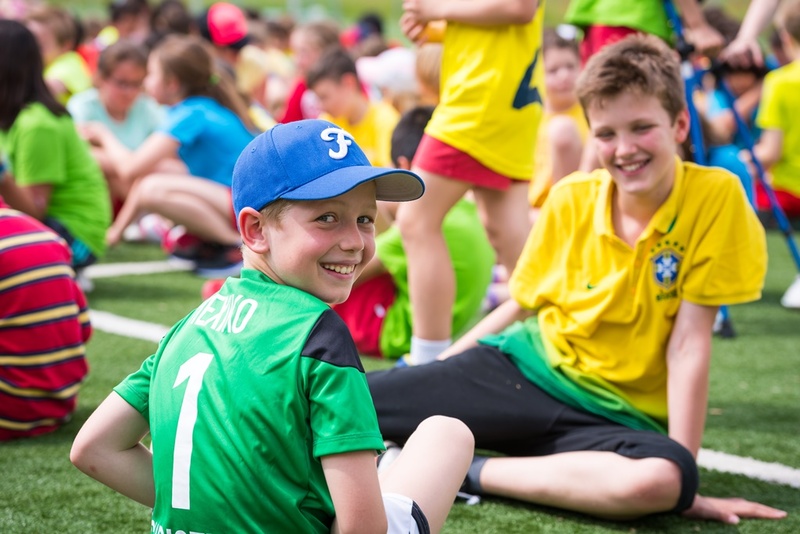 Situated in a beautiful and dynamic region of Switzerland, ISB is an English-speaking international day school which provides students aged 3-18 with the education, support and inspiration they need to become global citizens. 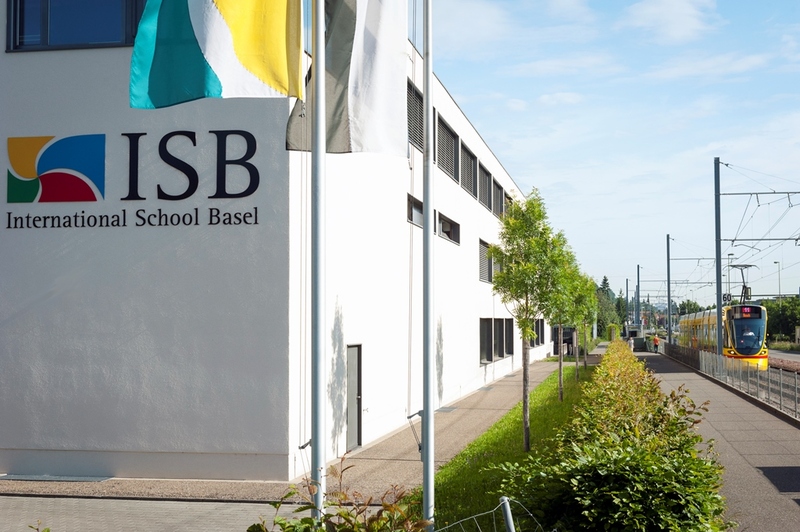 ISB has many years’ experience supporting students and families from all over the world. We accept students throughout the School year, dependent on availability of space and fulfillment of entry requirements. 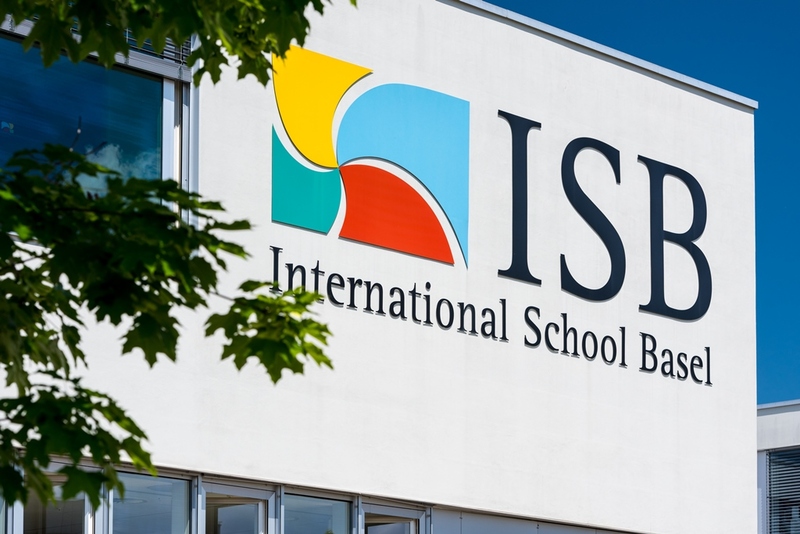 ISB is an International Baccalaureate (IB) World School. 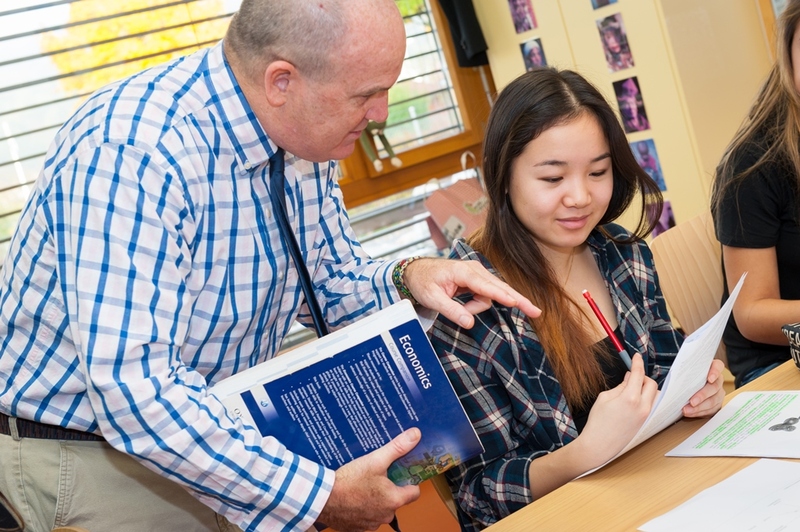 Currently studied by over one million students in 148 countries, the IB prepares students with the intellectual, personal, emotional and social skills needed to live, learn and work in a rapidly globalising world. ISB is situated on three campuses, all easily accessible by public transport. 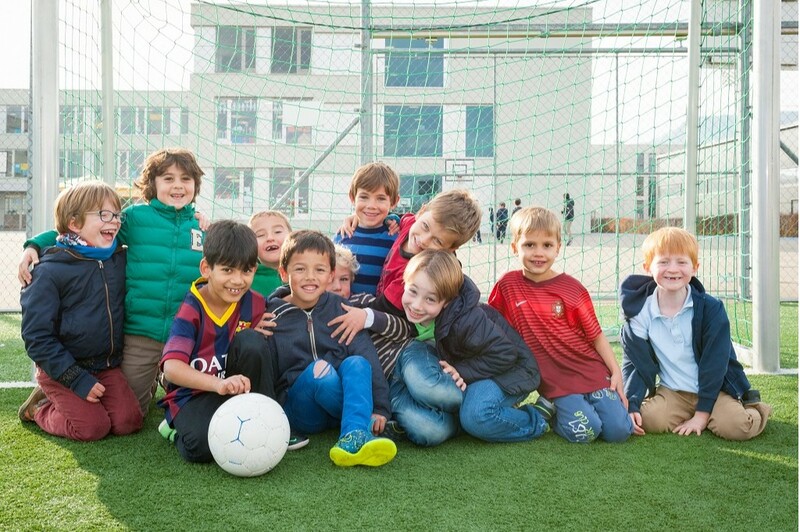 The facilities, technological and personnel support on offer at ISB make a vital contribution to the academic, social and emotional development of all students at the School. Sports, drama, music, art, debate, representation, recreation – at ISB, there are numerous ways for students of all ages to cooperate and compete to improve existing skills or try something new. 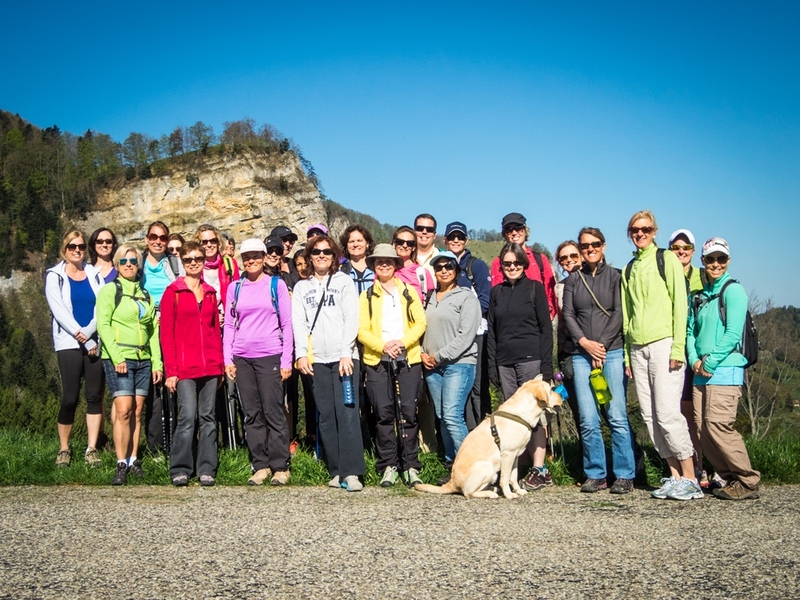 Individual parents and parent groups constitute an indispensable part of the vibrant community of ISB.